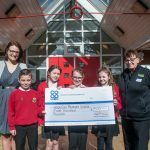 Hundreds of Lichfield schoolchildren will be able to improve their reading skills after shoppers forfeited the rewards they earn on their purchases to raise £500 for new books. 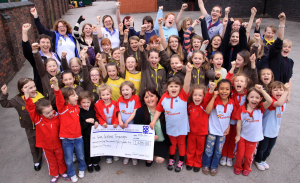 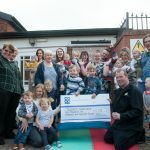 Polesworth Toddler Group volunteers are celebrating after being handed their biggest grant in 30 years which will prevent them having to reduce their sessions through lack of funds. 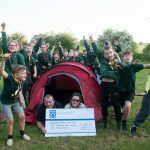 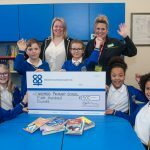 Generous shoppers have given up their dividends to help fund a support centre at a North Warwickshire school for pupils experiencing family problems, bereavement and other issues. 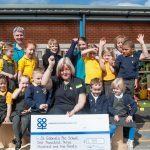 Staff at a Tamworth pre-school say they are overwhelmed by the generosity of shoppers who have raised £1,305 for the group by giving up the rewards earned on their purchases.